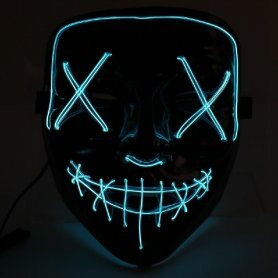 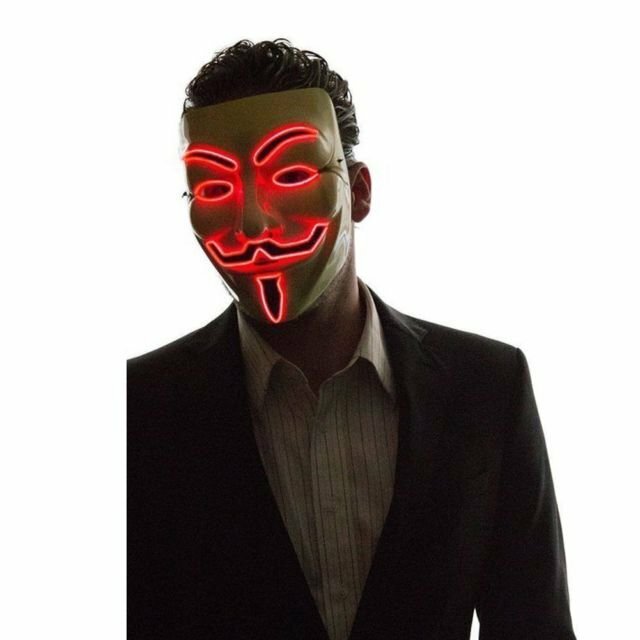 Shining Anonymous Masks that stand out most for Halloween, carnival, disco, at the club, at a party or festival is the right investment for you. 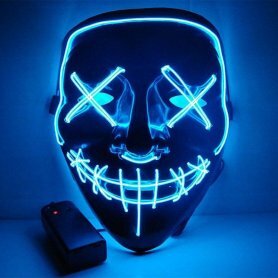 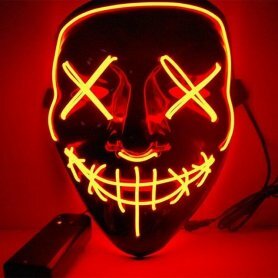 Shining Anonymous Masks that stand out most for Halloween, carnival, disco, at the club, at a party or festival is the right investment for you if you want to attract, and be especially cool. 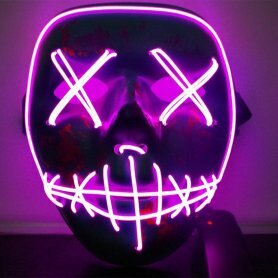 Suitable as a special gift for loved ones. 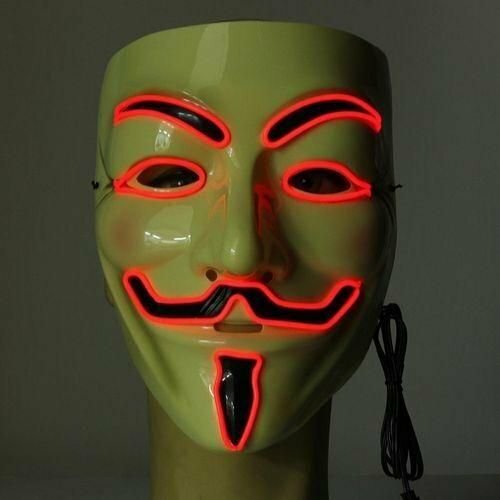 Masks can buy online in our e-shop.